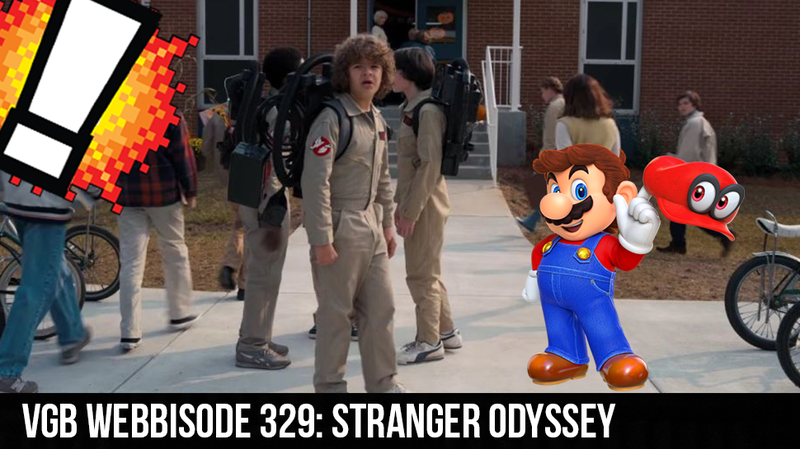 On this Halloween Webbisode, Webb, Aaron, and Cory are joined by Steven to talk Mario Odyssey and Stranger Things Season 2. The guys talk about The comparison of Mario Odyssey to past Mario games, especially Mario 64. They wrap up with a spoiler free review of the second Season of Stranger Things and if a 3rd season should happen.